Location! 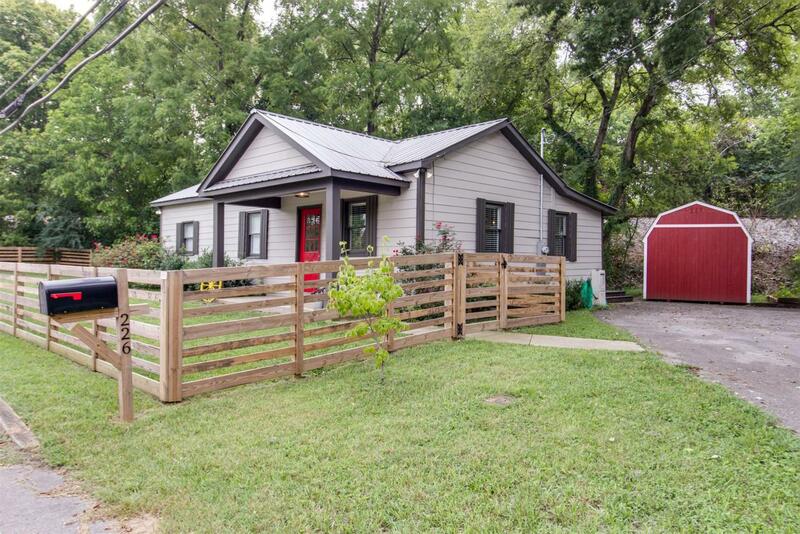 This charming cottage is conveniently located to downtown Franklin and Cool Springs! Walk to the Factory or Farmer's Market. 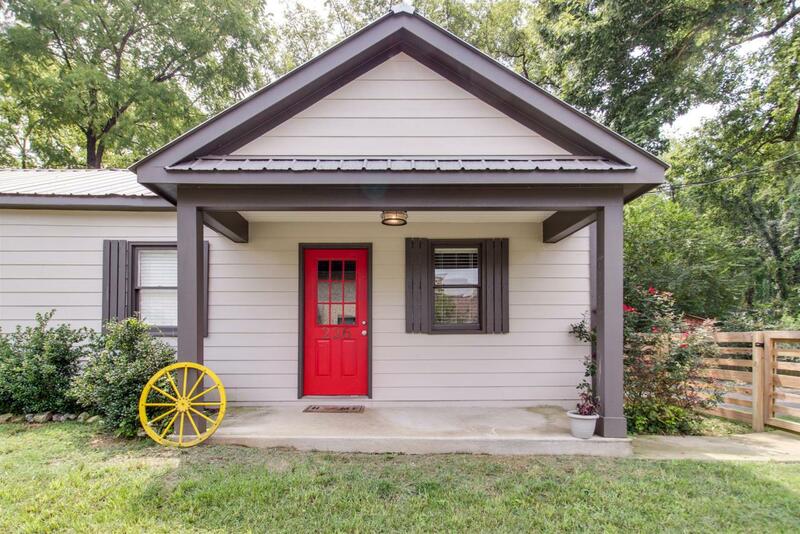 You'll love the fresh paint, custom light fixtures, hardwood floors, ceramic tile, & modern kitchen. 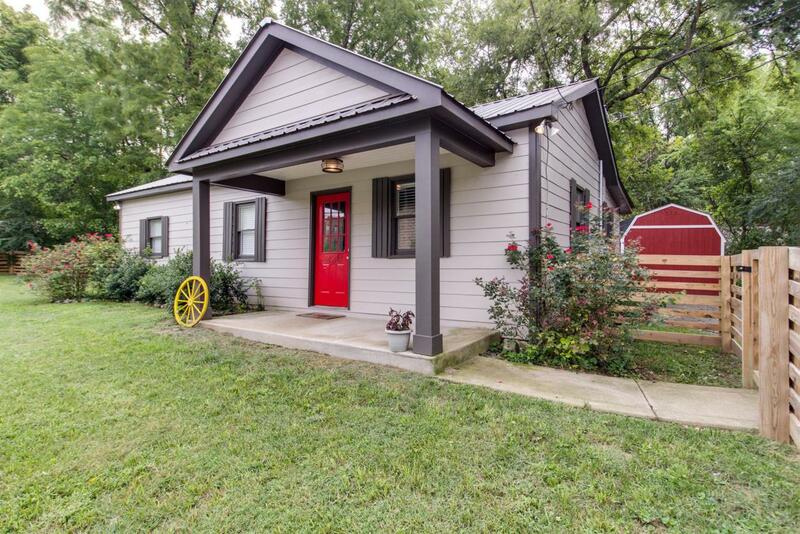 All new plumbing & tankless water heater! 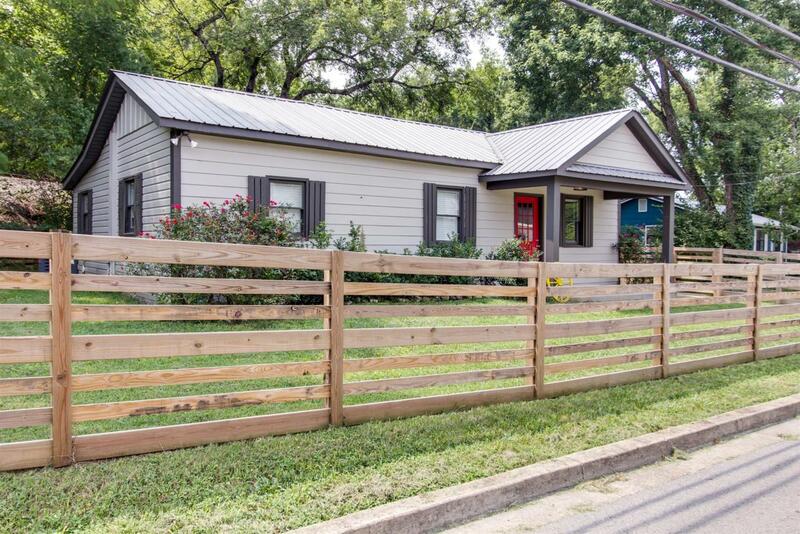 Fully fenced with covered back porch, fire pit, & 20x10 lofted shed!